P&M walls and floors is a startup tiling and flooring company, based in Salisbury, UK. Pawel and Mateusz, the founders of P&M, have extensive experience and a passion for tiling and flooring, having worked in the field for 10 years. We invite you to have a look at the tiling gallery and flooring gallery showcasing our work, all of which was carried out by Pawel and Mateusz. We provide a friendly, clean, professional tiling service and all type of wood flooring, sanding & seal, in Salisbury. From small jobs such as the replacement of individual tiles to the complete tiling of multiple rooms. We approach each job with attention to detail, reliability and honesty. 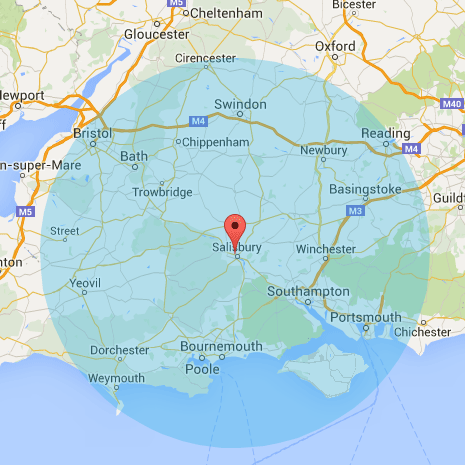 We are based in Salisbury, Wiltshire and offer our services to customers within 45 miles from Salisbury. This includes Bristol, Swindon, Reading, Southampton, Bournemouth and Weymouth.